Black Oud Cigar by Remy Latour. my black tie formal. Do not go by the price. these products are amazing. 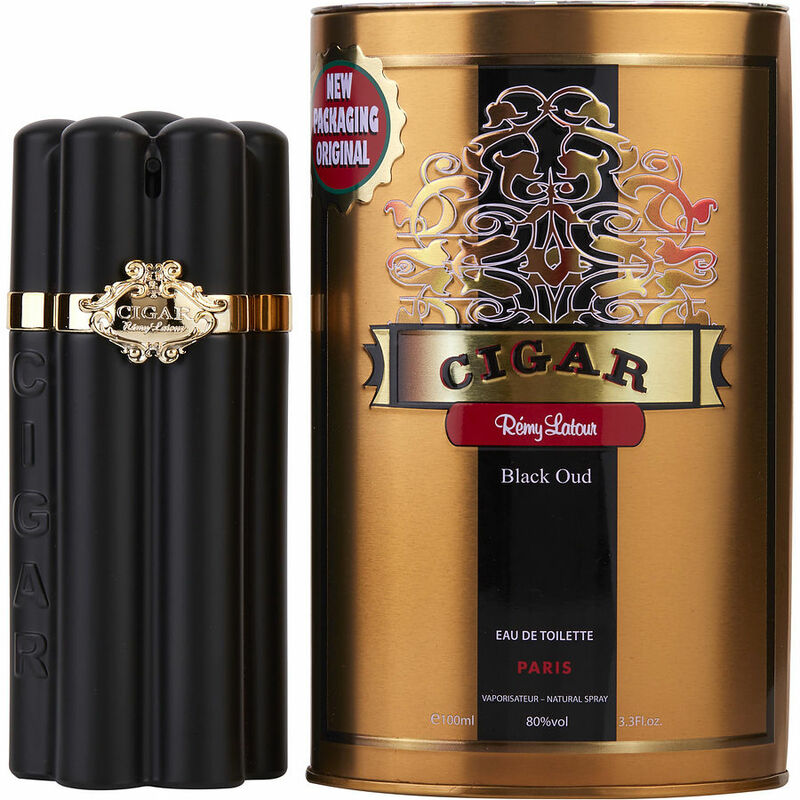 Cigar Black Oud is a Outstanding, creamy, smoky vanilla.